FEATURE — Your mountain bike takes care of you in so many ways. It keeps you fit while putting a smile on your face. It lets you descend hills with confidence and speed then climb with nimbleness and – depending on you – grace. It is engineered to be “forgiving,” helping you get out of the trouble that you’ve gotten yourself into, and very importantly, it is a vehicle to your own self-awareness. Your mountain bike does a lot for you, but what do you do for it? The mountain bike is, after all, an off-road machine. Like a rock crawler, off-road buggy or dirt bike, it needs maintenance to keep it running smoothly and efficiently. For all it goes through, your bike is really an amazing machine. Imagine how many times during a 10-mile ride the suspension moves up and down – movements that create friction and heat. 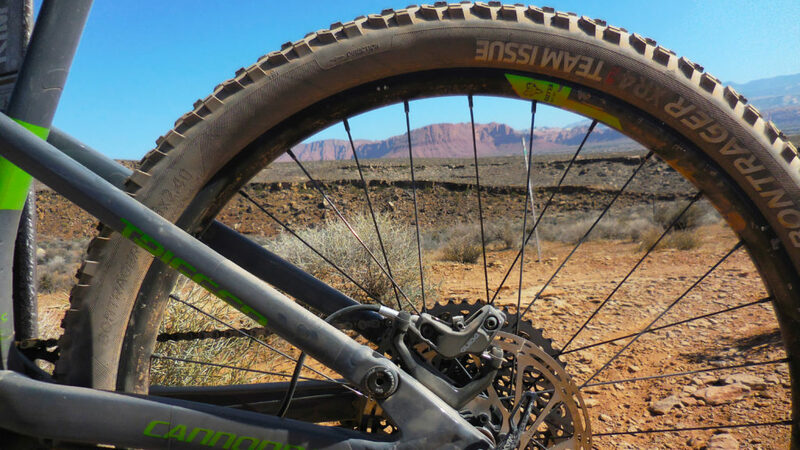 Consider how many times the wheels and tires take hard hits from sharp and unyielding rocks and how many gear shifts go through the drivetrain. Even the frame itself is subjected to twisting and flexing that it amazingly withstands! It does a lot of work over many miles with relatively little fuss. All you need to do is show it a little love occasionally. For the most part, your job as a bike owner is pretty easy. Keep it lubed. Keep it aired up. Keep it clean. Please! I have heard a poor chain squealing away down a trail too many times. A dry chain will wear down your drivetrain quickly, which can be a costly repair. Start by wiping down your chain with a rag. Apply some lube. Go for a ride. Repeat! Not only will your chain last longer, but your shifting will work better. 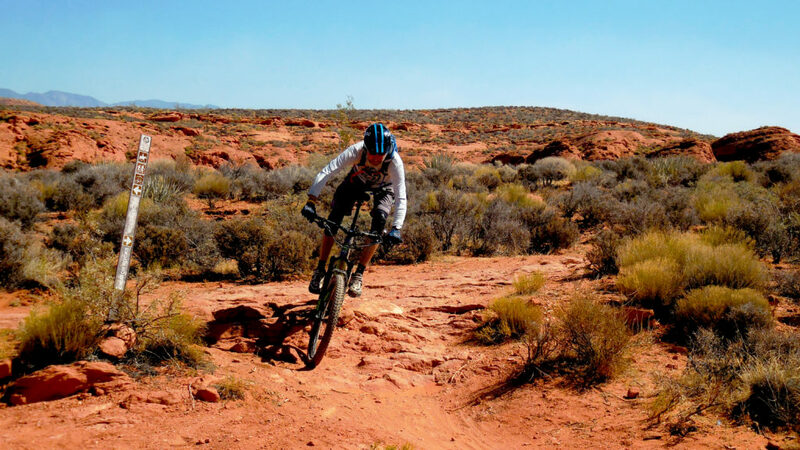 Depending on trail conditions, you may not need to do it every ride, but when it’s dry and silty like the summers get here, it’s better to do it more often. You’ll feel more efficient when your rubber is rolling right. A properly inflated tire will roll over obstacles easier and will reduce the chances of getting a flat. Bike tires naturally lose air over time, so checking them at least once a week is needed. Personally, I check mine almost every ride because I like how they feel at a certain pressure. Give your bike a bath! Silt, dirt, mud – it all gets into things like suspension pivots, cables, derailleurs and brakes. It can lead to premature wear of components if not removed regularly. Imagine sandpaper rubbing away at all those shiny and possibly expensive parts. There are some great cleaners and degreasers on the market to help you get the trail leftovers off your bike, but a bucket of soapy water and a garden hose do a good job. Don’t break out the pressure washer though. The high water pressure can push the grit deeper into bearings and ends up doing more damage. After you finish the bath, wipe the bike down. Don’t forget to dry and re-lube the chain! 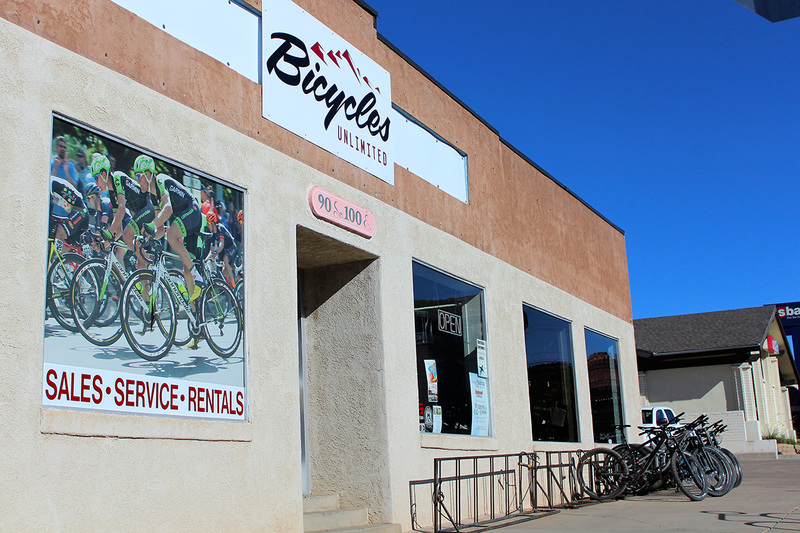 Another good practice is to bring your bike in to a quality bike shop like Bicycles Unlimited for a tuneup once or twice a year, depending on how much you ride (or when something doesn’t feel right). Finally, listen to your bike. Is it gritty or squeaky sounding? If so, it needs some love. If you take care of your mountain bike, it will take care of you.